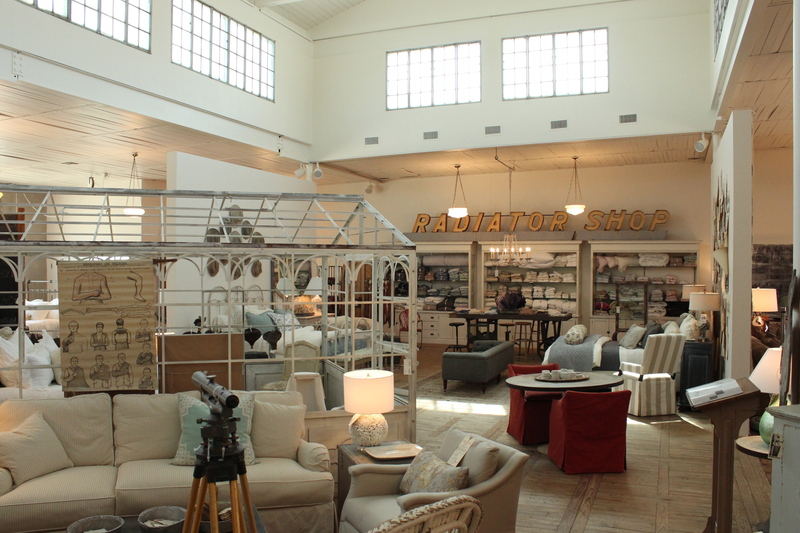 Simple Things Furniture Company is a furniture store. The name states that very clearly. But we are more than that, at least we think so. 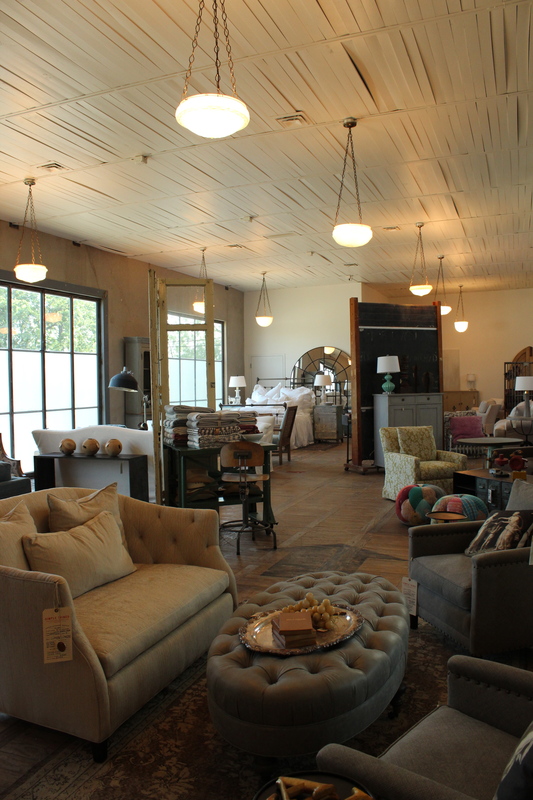 We fill our store with our well made upholstered and slipcovered furniture, but we surround it with unique antique pieces, reclaimed industrial, great collections, lighting, antique rugs, beautiful bedding, one of a kind accessories and a little dose of humor. We like to help our customers take our vision and make it their own. And we’ve been doing just that since 1997, so we’ve had lots of practice. Peruse our blog or check out our website for more insight, or better yet, come see us – it the best way to see who we are. We are located in Fort Worth, Texas. Still not sure where we are? Need a map?? Click here.